The latest from Christy and Ted Mahon– trailrunning, peakbagging, backpacking, 14ers, backcountry skiing, ski mountaineering, hut trips, climbing, biking, and other adventures — in Colorado and beyond. 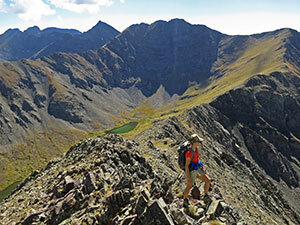 Trailrunning, Hiking, Camping, Peakbagging, Ultras and other races — summer outings and adventures by foot. 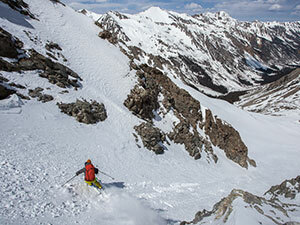 Backcountry Skiing, Ski Mountaineering, Rando/Skimo, Nordic, Alpine– if it’s on skis it’s included here. Biking, Rock or Ice Climbing, River Trips, Desert Trips, Travel, Photography- basically everything else. We met in Aspen in 2000 and have been happily “stuck in the rockies” ever since, getting out in the mountains every day we can, in every season and by all means possible. TedMahon.com – Ted’s other site for ski instructing, guiding, photography, etc. 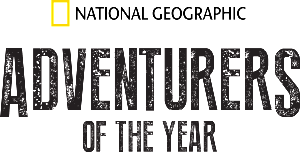 THANK YOU FOR Supporting us as Nominees for National Geographic Adventurers of the Year! In 2015 we were honored with this nomination for completing the Centennial Ski Project along with our partner Chris Davenport. Thank you to our friends and supporters for helping us earn the award of Adventurer’s of the Year.